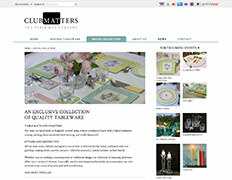 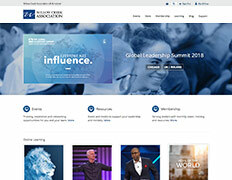 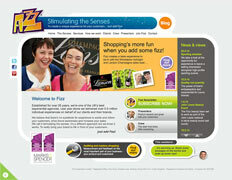 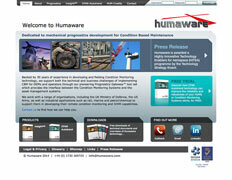 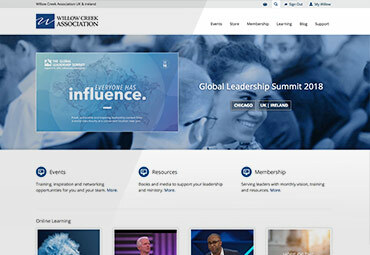 A Wordpress website with eCommerce offering world-class leadership experiences and resources. 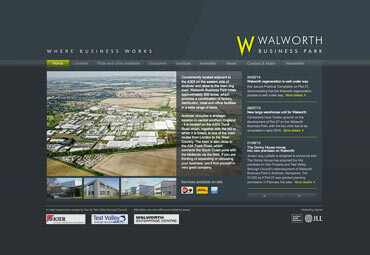 Website for a business park, with detailed information about available units as well as general information, news and downloads. 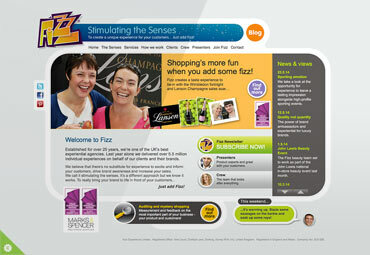 Intense imagery, colour, animation and off-beat copy convey the company’s energy and the role of the senses in experiential maketing. 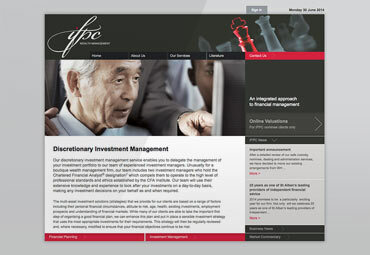 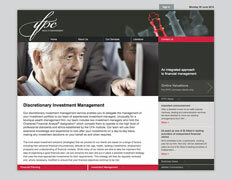 Wordpress website for a wealth management specialist, with a responsive design, protected content, customised Google maps and an RSS feed. 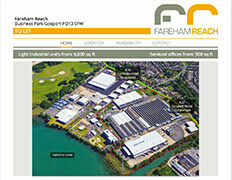 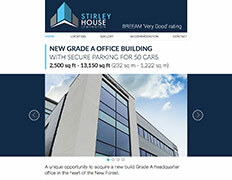 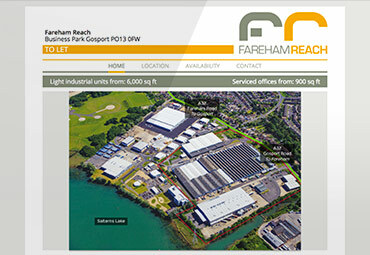 A brochure site marketing a new office building in Ampress Park, Lymington. 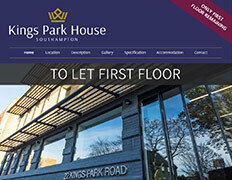 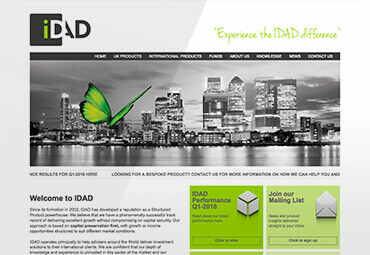 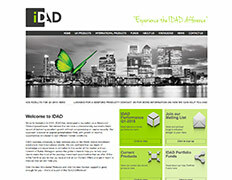 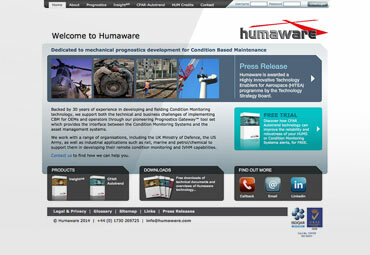 A brochure site marketing an office building in central Southampton. 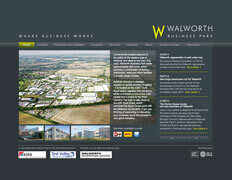 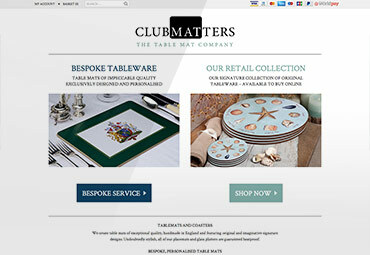 ﻿Delivered on time and to budget, every website we build is created specifically for your business and target market. 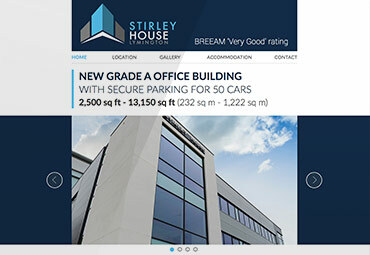 Our team combines creative, technical and marketing expertise to produce websites that look great, work hard and are easy for users to navigate. 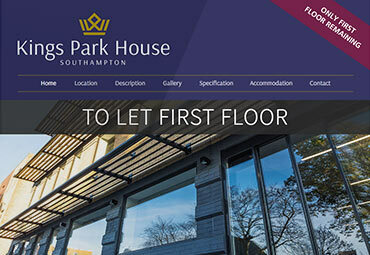 We’ve been creating websites for over 10 years, for customers ranging from blue chips to local businesses and organisations, and in sectors as diverse as finance, property, technology and education.